Yay it's time for day 2! 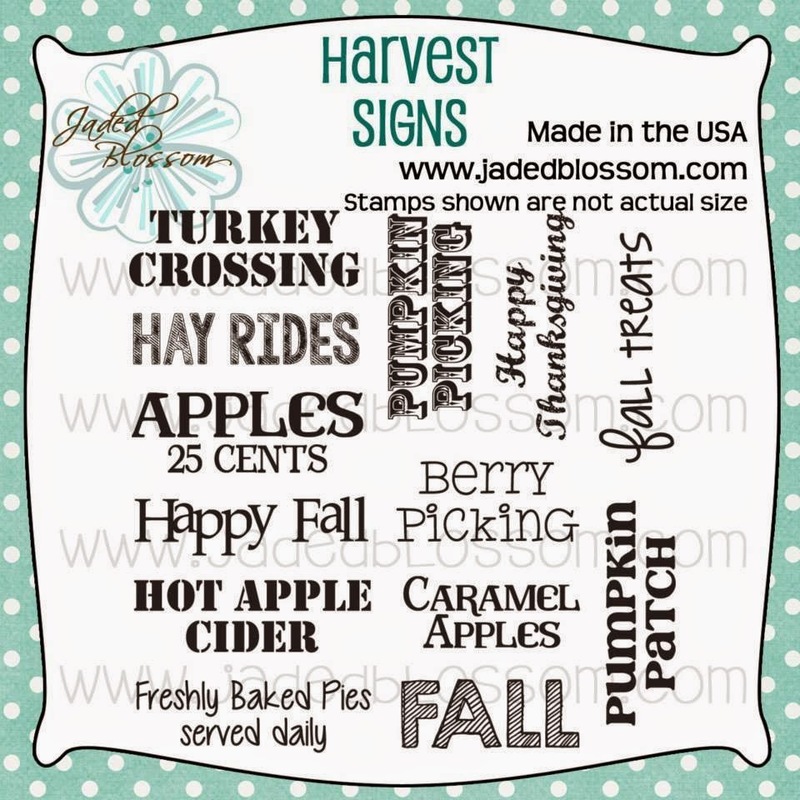 We are going FALL today! 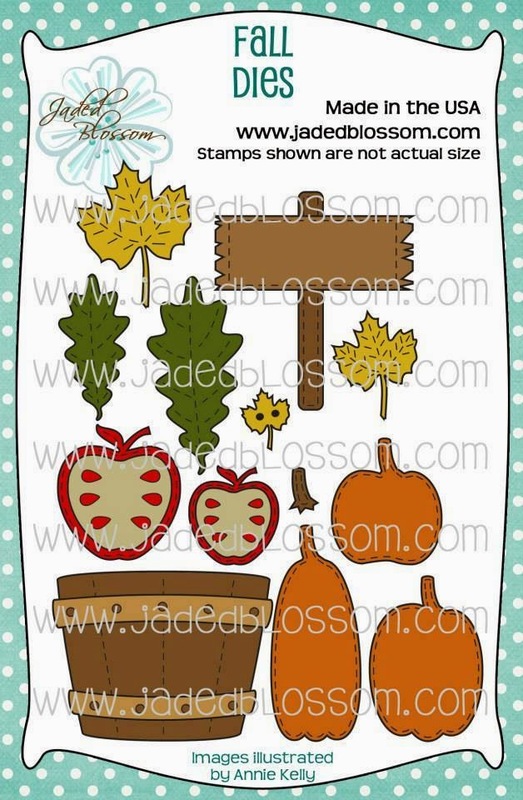 This Package is only available till Wednesday 11:59pm pst, then it will be back up in the store on Friday at 4pm pst during our Stamp Release Blog Hop! Here is what I created! 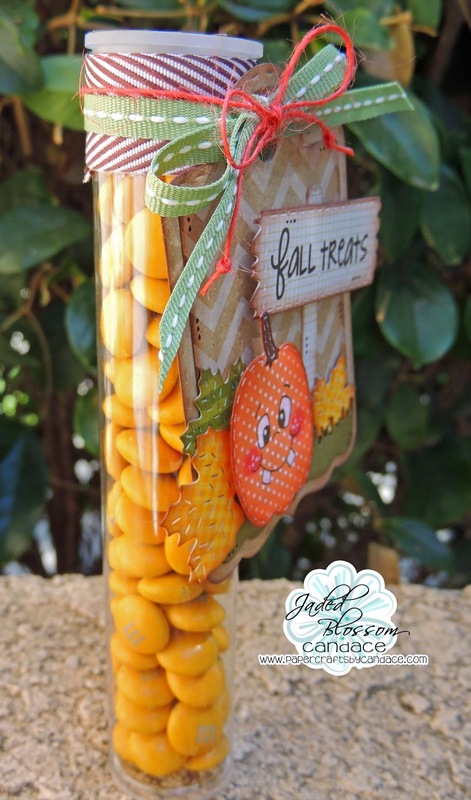 I made this fall treat using the new Fall Dies and Harvest Signs stamp set. 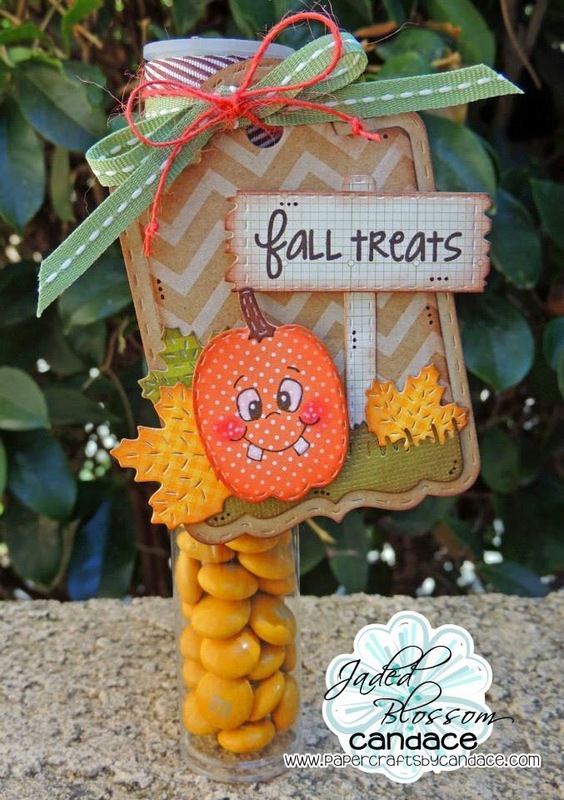 I also used the Spring Dies for the grass and Treat Tag die. This is fabulous! 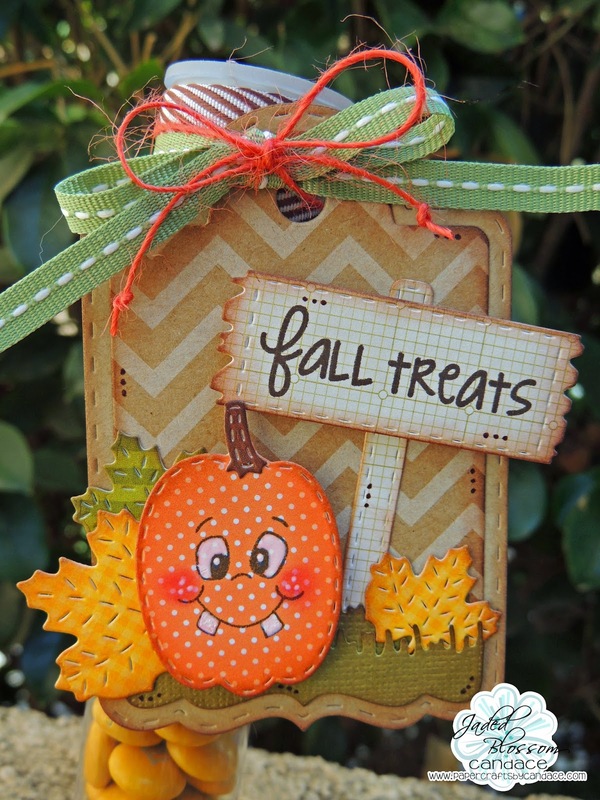 That tag is so cute with the leaves and fun pumpkin!